Even though we might’ve glimpsed a BlackBerry 10 developer device over the weekend, don’t expect this week’s BlackBerry World 2012 (what? you didn’t know that was going on?) to introduce any new hardware. 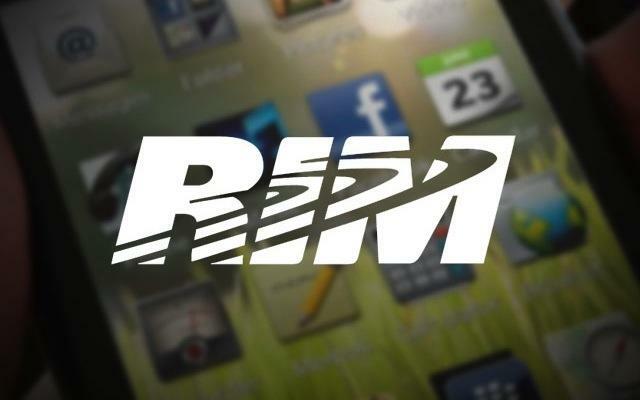 This year’s event has never been more pivotal for RIM’s future, as the company plans to unveil its answer to iOS and Android. Developer, business and fan interest has waned considerably in RIM’s affairs over the past few years, and the company is hoping BlackBerry 10 will emerge as its saving grace. The absence of new hardware will be a bit disappointing for folks looking to see what the struggling company has in store for the future; Still, attendees should get a first hand look at apps currently in development for RIM’s new mobile platform. With RIM aiming to get its first BlackBerry 10 device out at the end of this year, the company certainly needs to have a promising showing at this year’s event. It’s obvious where RIM’s focus is at: software. Come next week, after the event is over, it’ll be interesting to see if RIM has done enough to reignite what once made the company such a mobile juggernaut. No hardware is fine, ok, we can handle that. But please, RIM, don’t let us down in the software department.